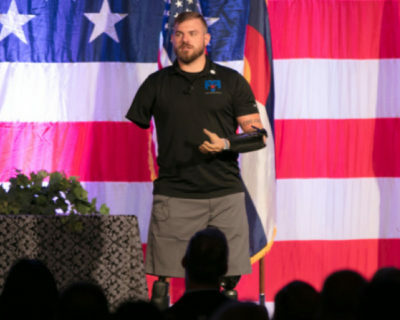 Retired U.S. Army Staff Sergeant and Recalibrated Warrior Travis Mills’ story of resiliency inspires, challenges, encourages, and motivates audiences. 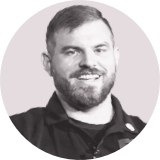 Travis Mills’ larger-than-life personality, sense of humor, and enthusiasm engage teams from the moment he takes the stage. Travis’ incredible story will inspire audiences to dig deep and face their own challenges with persistence and motivation. 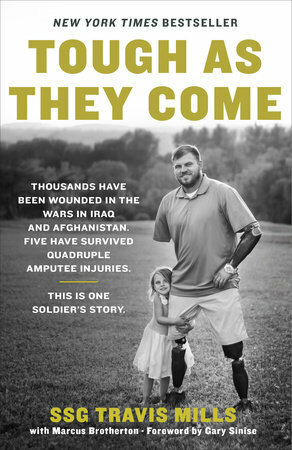 Travis Mills is one of only five soldiers from the wars in Afghanistan and Iraq to survive a quadruple amputation. Here, he describes his journey to a truly remarkable recovery made through willpower, faith, and the unconditional love of his family. 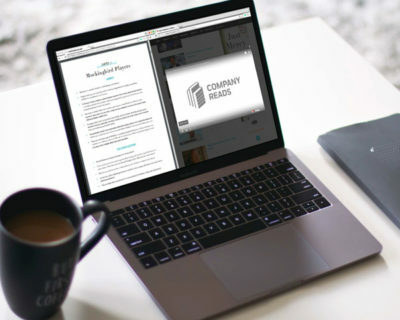 Reading guides and other curated content is available to complement Travis’s inspiring story. 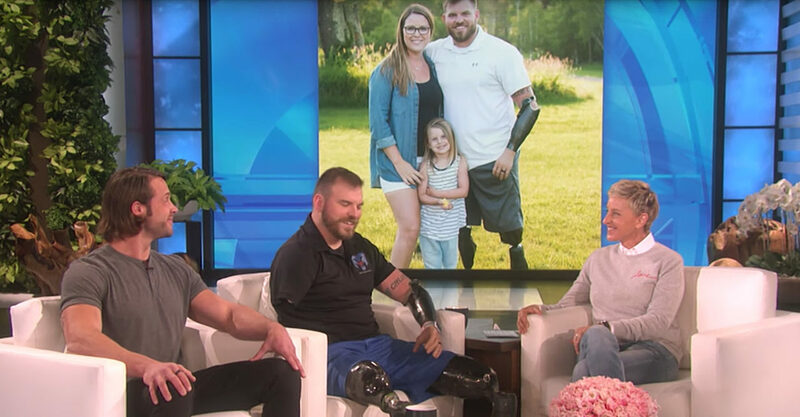 Travis Mills appears on The Ellen DeGeneres Show to discuss his inspiring recovery. 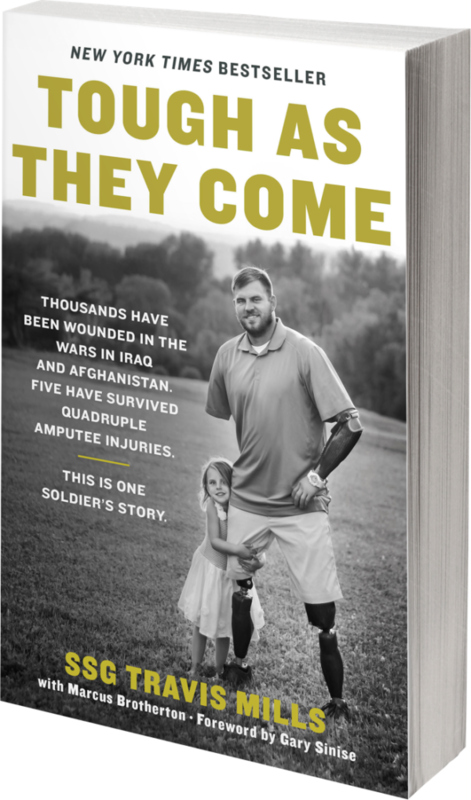 Travis Mills tells his story of thriving in the face of unimaginable difficulties with humor, insight, and hope. Simultaneously inspiring, challenging, and motivational, audiences everywhere have been transformed by Travis’s journey. While on tour in Afghanistan, United States Army Staff Sergeant Travis Mills was caught in an IED blast days before his twenty-fifth birthday. He survived, but at a cost, becoming one of only five soldiers from the wars in Afghanistan and Iraq to survive a quadruple amputation. Suddenly, Travis faced a future drastically different from the one he had imagined for himself. 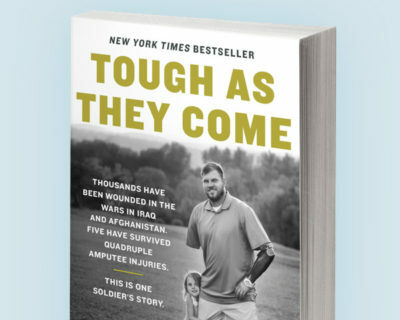 Tough as They Come is the story of his remarkable recovery and an inspirational account of willpower and endurance. See how Travis Mills’ story of courage and resilience can inspire your employees to lead with confidence. 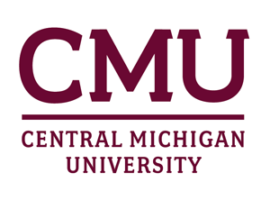 Contact us for more information about this leadership program.